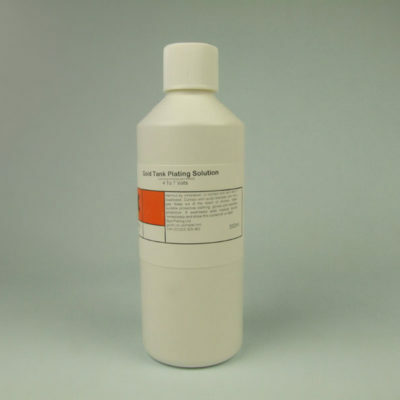 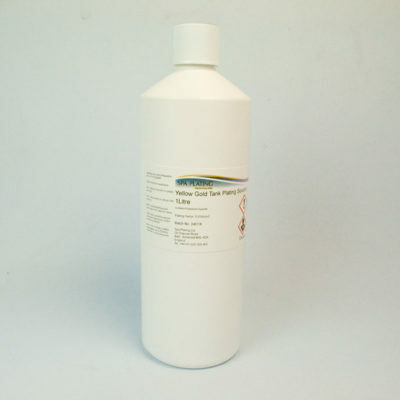 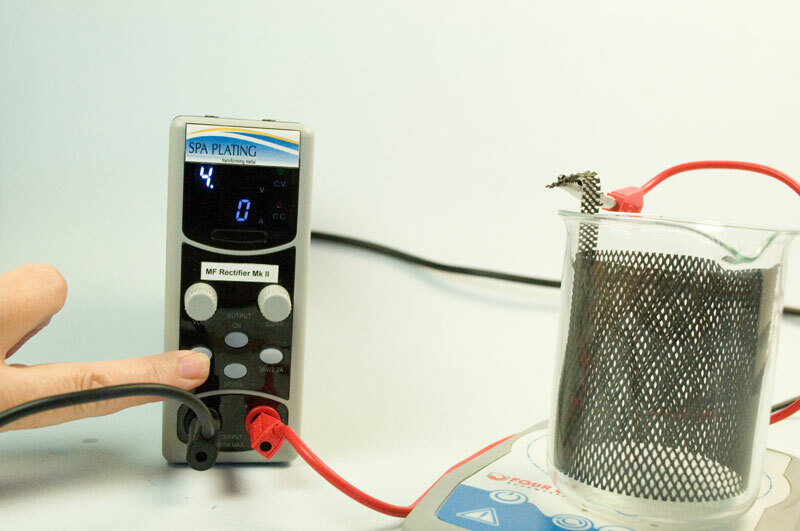 To use our High Speed Gold Tank Plating Solution Calculator, please click HERE. 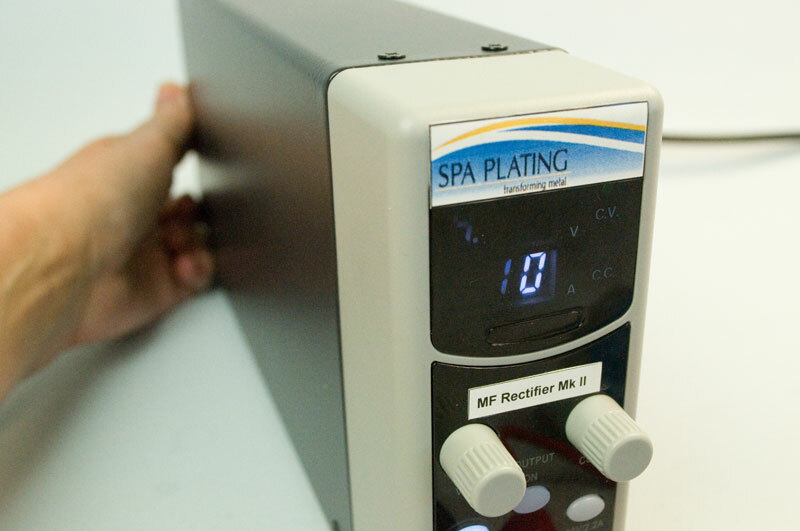 Because the High Speed Gold Tank Plating Solution plates at twice the rate of our normal Gold Tank Plating Solution, it’s very suitable for the one-off, dipping method of plating, as you only have to hold it in the plating solution for half the normal time. 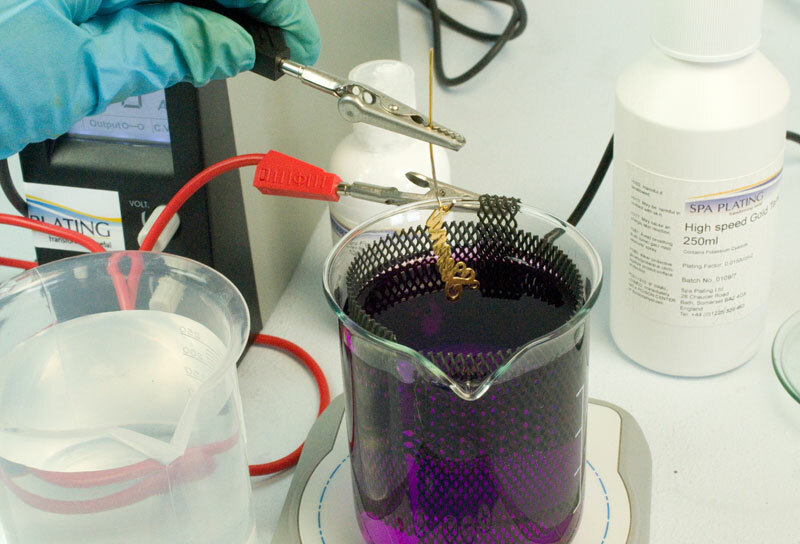 This high speed solution also makes quicker work of plating multiple items at once using our Plating Arm and Boss with it’s plating stand. 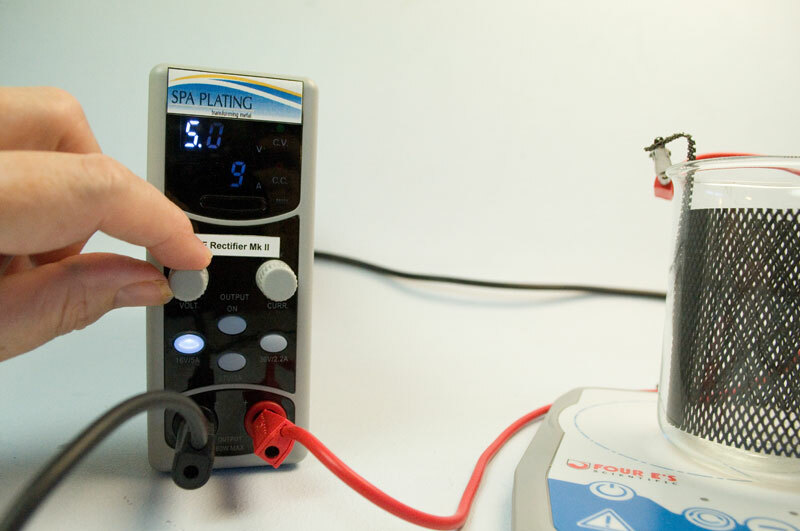 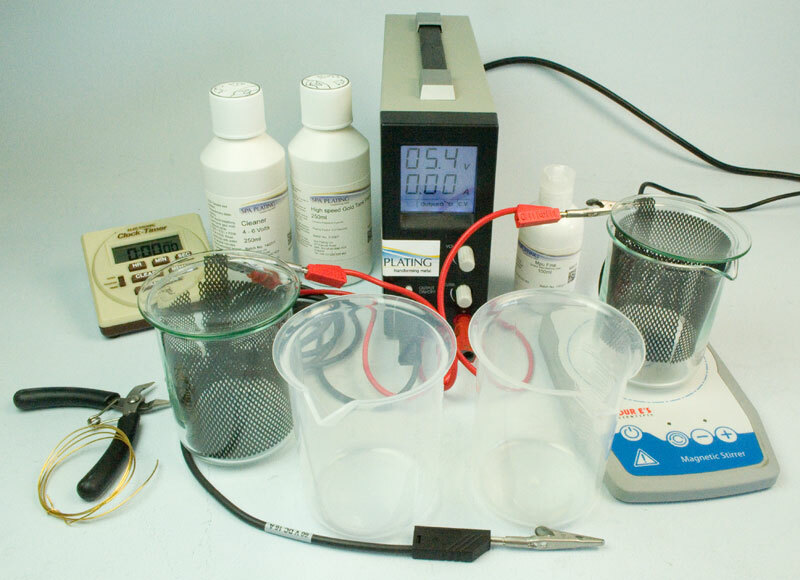 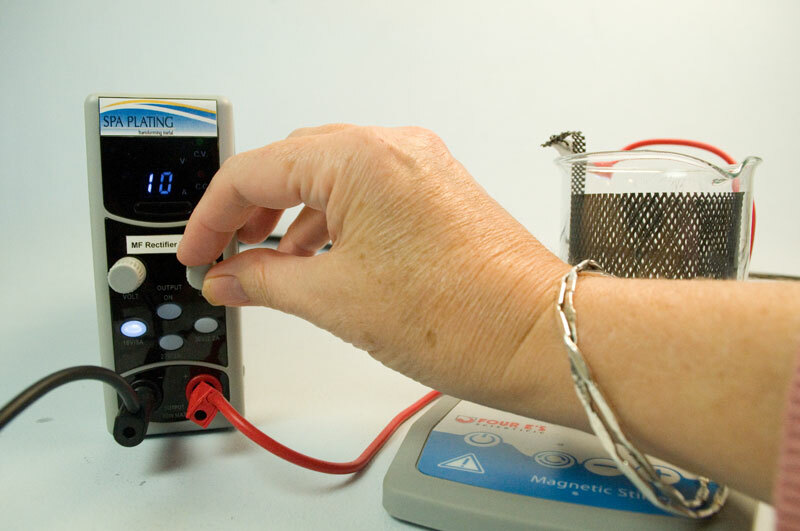 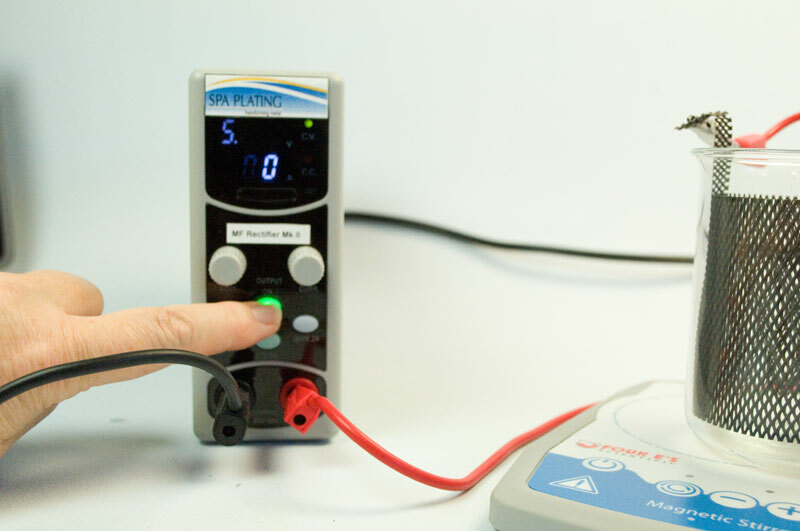 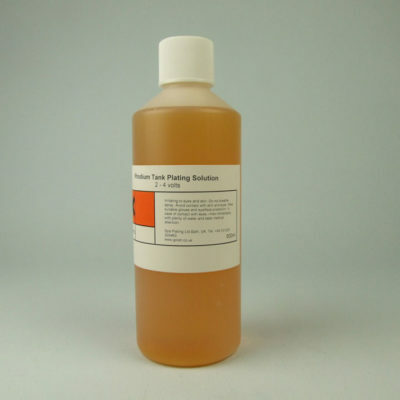 For guidance on how to set up and use this kit, please click HERE for our guide on using our our Rhodium Tank Plating Kit and click HERE for a guide on how to use our Magnetic Stirrer. 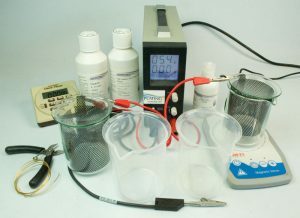 Low voltage solid-state mechanism.Safe in the event of major spillage.Reversing function.Minimises tide marks especially when plating flat objects.Low profile.Minimises the chance of beaker falling off and spilling its contents.Solution is agitated with a magnetic stirrer at the bottom of the beaker during plating. Mechanical agitation is a safer alternative to air agitation, as it eradicates any risk of the aerosol effect of the plating solution.Mechanical agitation keeps the tank plating solution moving over the surface of the item being plated in a consistent way, again maximising the efficiency of the plating process. 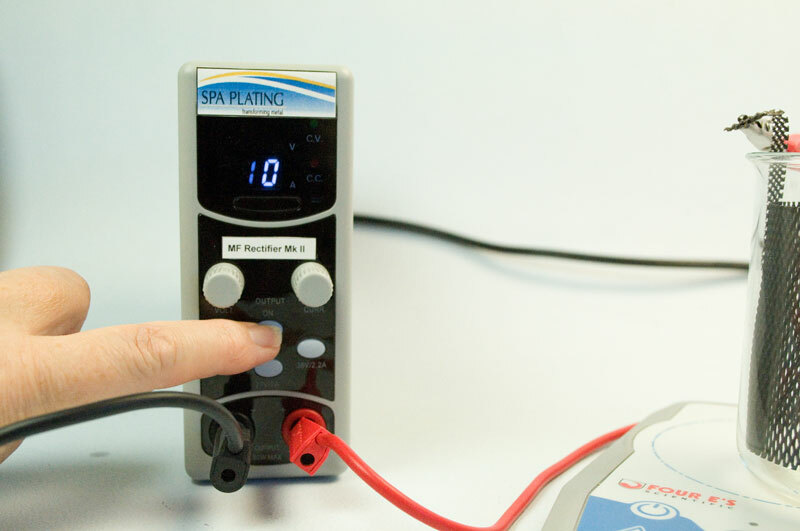 Slip proof stand. 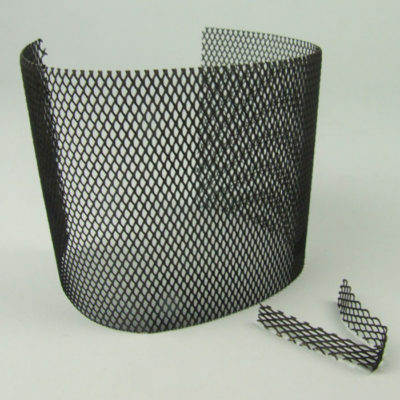 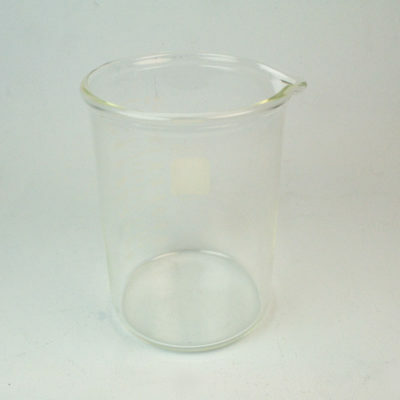 Minimises the chance of beaker falling off and spilling its contents.Made from chemically resistant materials.Particularly useful in corrosive atmospheres such as fume cabinets.No moving parts (solid state).Ensures long life.